Home Cinema Center: Home Cinema Center is proud to partner with Liberty Furniture. Home Cinema Center is proud to partner with Liberty Furniture. Home Cinema Center is proud to partner with Liberty Furniture. 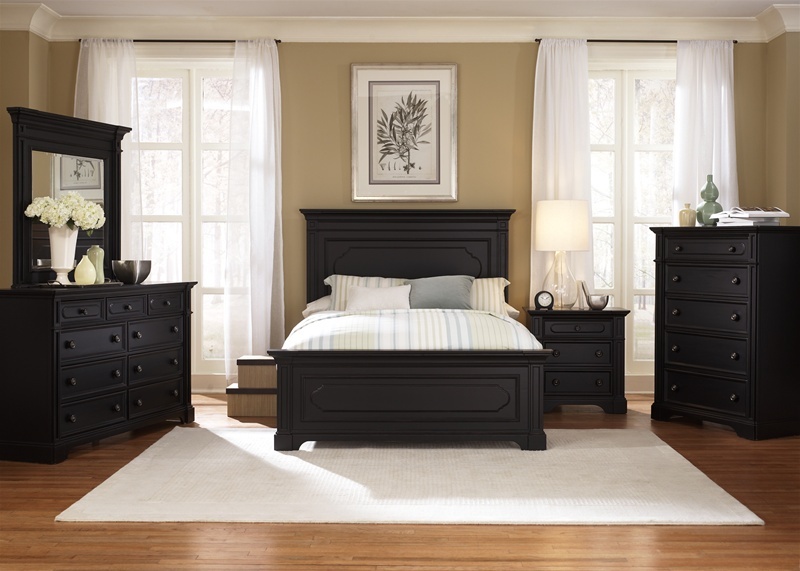 Liberty Furniture is a manufacturer of bedroom sets, dining room sets, entertainment stands, cased goods, & home office furniture. Liberty is now one of the premiere leaders in manufacturing and delivering quality furniture at exceptional value. From their hard-working and faithful employees they have built a loyal customer base to whom they are dedicated. Liberty has achieved growth every year in operation. They have remained a strong, family oriented business that never compromises their values of dedicated customer service, a relentless pursuit of quality, and a devotion to enriching the lives of their employees, their customers, and the community. We hope you enjoy our new product offerings. And as with all of our products they come with our unmatched customer service, 7 day delivery, and exceptional price guarantee.